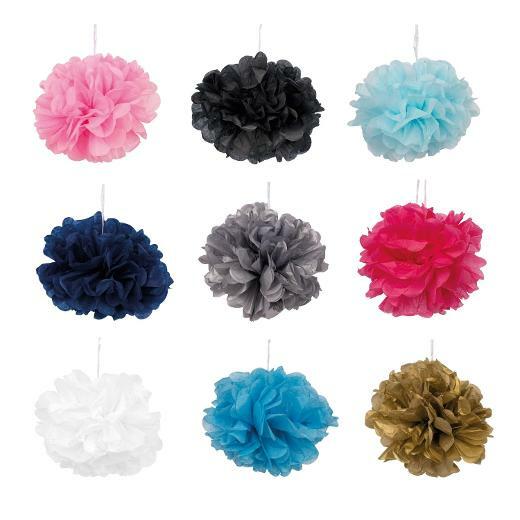 This Paper Pom Pom Decoration offers another great way to enhance your special event. Browse our huge selection of incredible party favors that will help make your event a time to remember! Our event favors includes figurines, picture frames, key-chains, candles, centerpieces and more! Black Pom Poms - 12 Ct.
Blue Pom Poms - 12 Ct.
Green Pom Poms - 12 Ct.
Orange Pom Poms - 12 Ct. 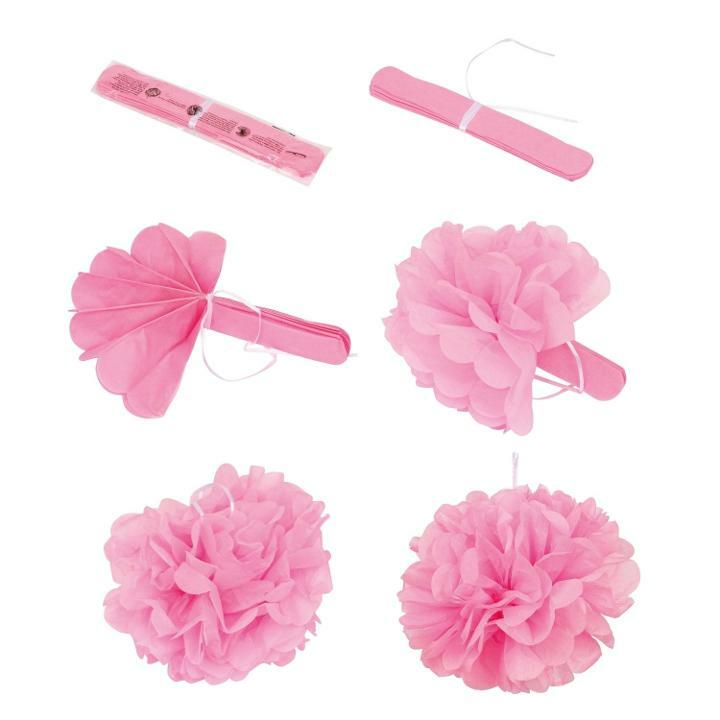 Pink Pom Poms - 12 Ct.